You are here: Home / Bulletin / Bulletin / Parents and Friends Association / Looking for a Steiner Inspired gift or Toy? Looking for a Steiner Inspired gift or Toy? Enter the promotional code: FRIENDCBRSS and 15% of the sale will also go towards P&F fundraising! 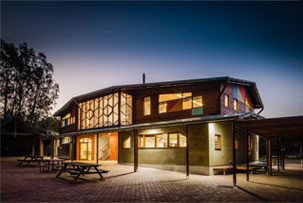 http://capebyronsteiner.nsw.edu.au/wp-content/uploads/2015/12/CBRSSwebheaderlogo.png 0 0 Yvette http://capebyronsteiner.nsw.edu.au/wp-content/uploads/2015/12/CBRSSwebheaderlogo.png Yvette2017-06-29 11:00:512017-06-29 12:58:49Looking for a Steiner Inspired gift or Toy?